This week, we’re delighted to bring you one the most inspiring stories you will hear on this podcast. 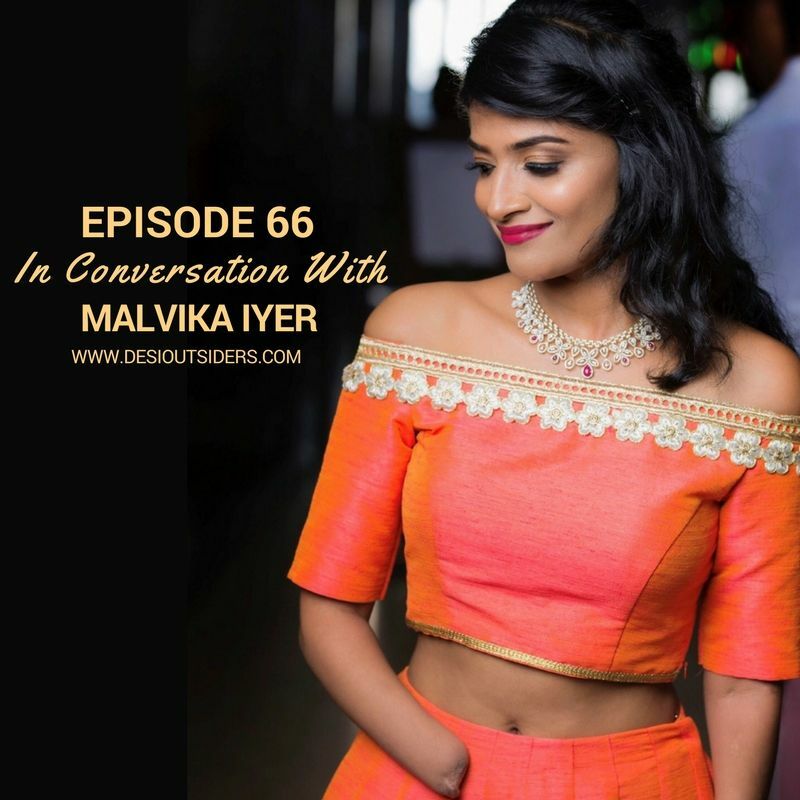 Our guest Malvika Iyer was just 13 when a grenade blast in her own bedroom in Bikaner almost killed her. She immediately lost both her hands, her feet were completely disfigured, she suffered from 80% blood loss, and her BP was zero. Doctors were not sure if she’d survive and once she survived, they weren’t sure if she’d ever walk again in her life. 18 months later, Malvika bagged a State rank for her 10 board exams that she only prepared for three months. A little over a decade later, she walked the ramp as a show stopper for a fashion show, and just a few months ago, she was awarded her PHD and the prestigious Nari Puraskar award on Women’s Day.